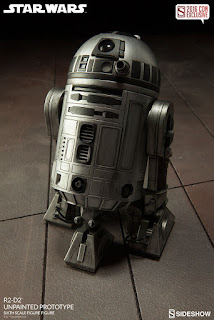 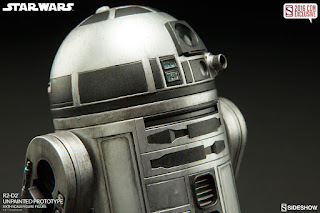 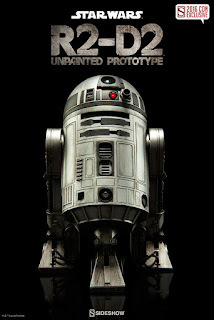 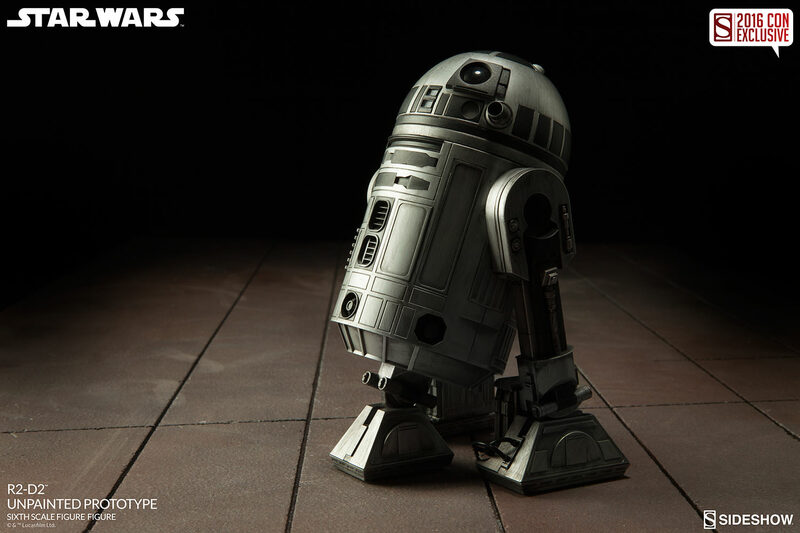 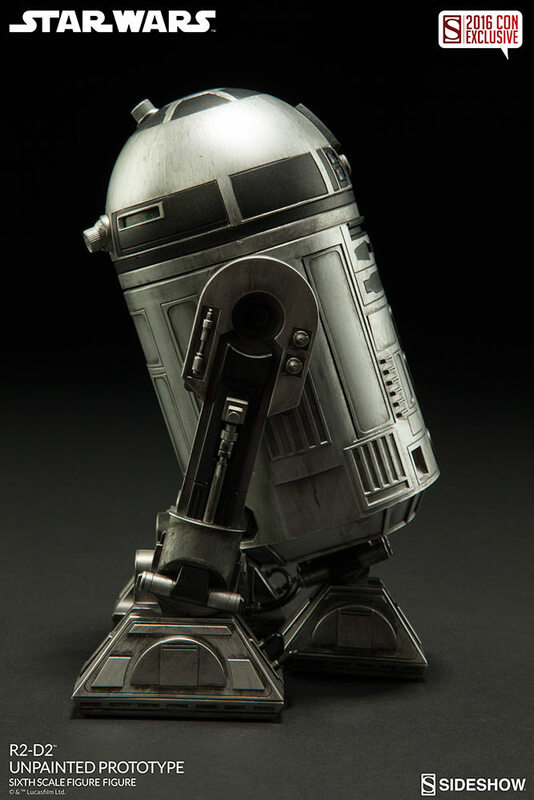 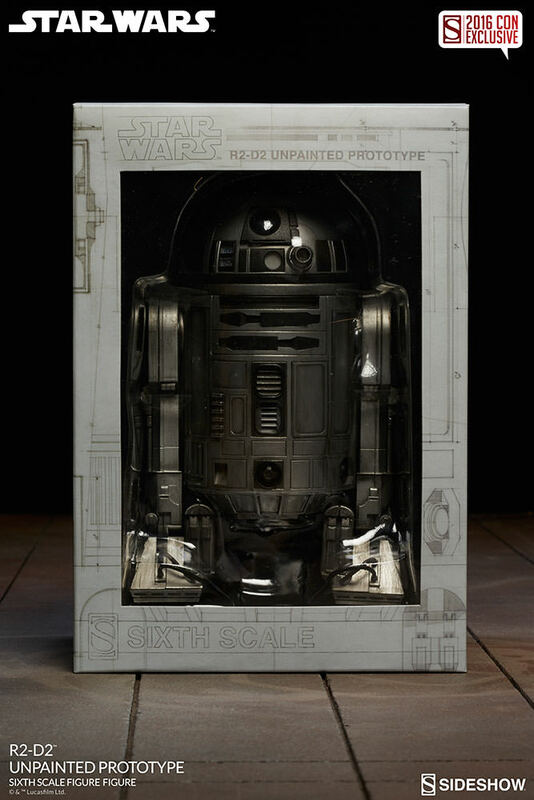 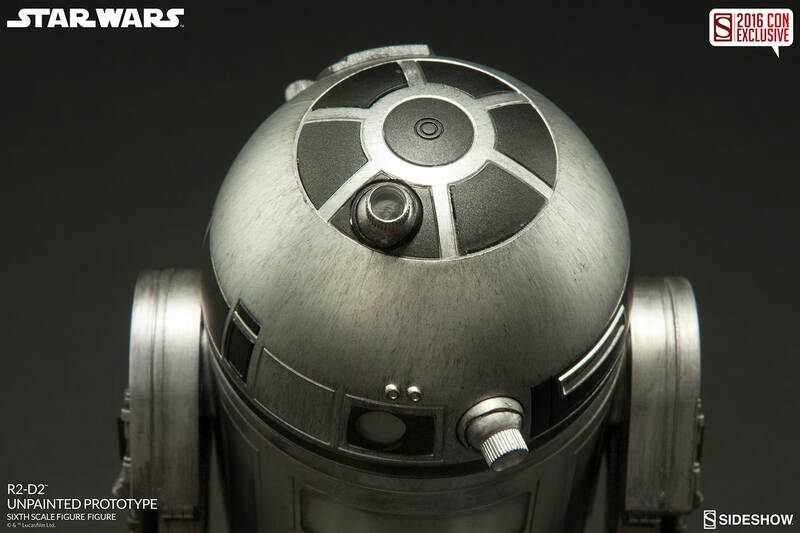 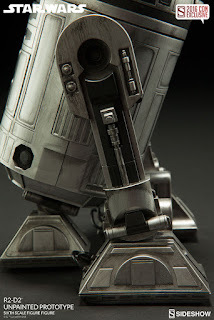 SideShow has revealed its ComiCon 2016 Exclusive which is none other than R2D2 repaint! Cool thing about SideShow though is that unlike other typical con exclusives, you don't have to be at the con! 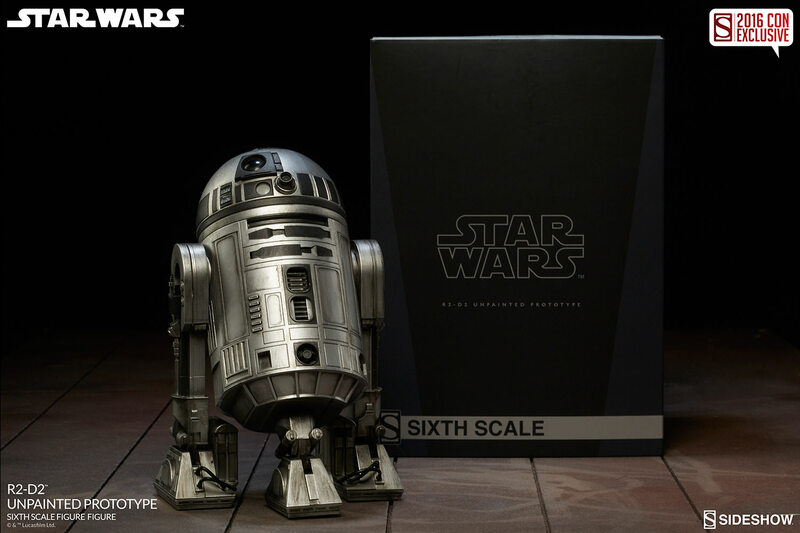 And you can actually preorder right now, have it shipped it to you and as cherry on top, it's currently 19% off (Now $120.00, MSRP $149.99)! 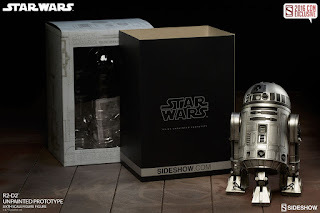 For those who are lucky enough to attend the con this year, you can also have the option to preorder now and pick it up at the SideShow booth any day during the con (July 21-24). 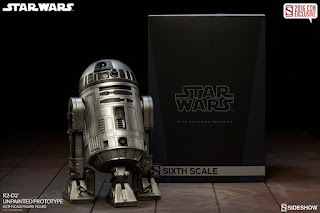 Check out further details below from SideShow! 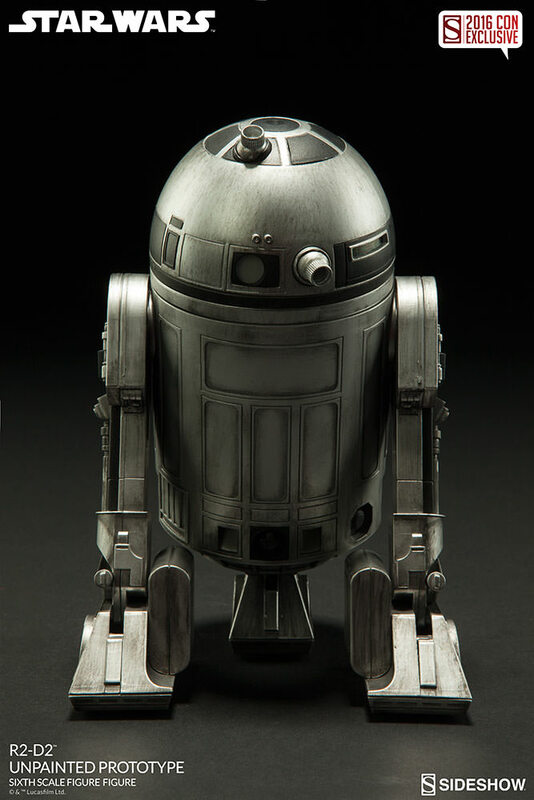 There are a lot of R2 units across the galaxy, but there is only one R2-D2. Fresh off the factory line and available only as a special convention exclusive, the R2-D2 "Unpainted Prototype" Sixth Scale Figure is our favorite plucky little droid ready for a new round of adventures.